Toddco Builders was formed in 2001 out of a true passion and appreciation for the beauty of quality construction and honest service. Toddco Builders provides custom home building, residential remodel/renovations and light commercial services. 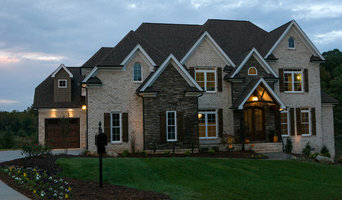 We build custom dream homes that your family and you will enjoy. Making sure our customers are pleased and always providing good quality work. Turning blue prints into dream homes since 2001. 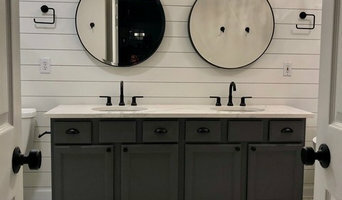 Whether you are renovating to update your interior or adding more square footage to your existing home, Toddco Builders has over 10 years of experience in residential renovations. We would love to talk with you about your ideas for your next project and provide and end result you will love. 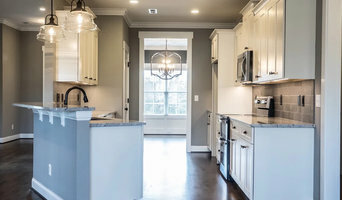 We are custom home builders with a specialty in beautiful, challenging designs that are energy efficient, more comfortable than the average home, healthy, and long lasting. You can pick a plan from our portfolio or bring a custom plan and it will be built with sustainability in mind in every step of the process. Listening to the customer and communication are key with project management and daily updates. This is your dream and our job is to make it a reality. Small local renovation company focusing on high quality installation, customer satisfaction, and affordability. We work on a variety of projects from kitchen and bathroom remodeling as well as decks and fences and home additions. 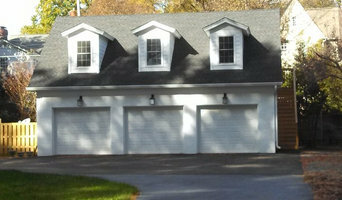 We are a family run business with individuals skilled in all aspects of home remodel and repair.